Gloria Alba is a Belly Dance professional with more than 30 years of teaching experience under her belt. In her classes she has taught many of the great belly dancers there are in Spain at the moment. If you know Gloria, you know about her honesty and clarity when it comes to speak and explain anything, but she had never talk too much bout her incredible life experience. Being 29 years old –she’s mow more than 60 years old – she had a serious car accident which left her bedridden. Doctors thought she was paraplegic. Thanks to the circumstances plus her vitality and creativity, Gloria not only managed to walk again but also to teach belly dance. She has already produced and directed three amazing belly dance productions. In 2018 she released a book, Vital. She wrote about her personal rehabilitation process and how belly dance played an important role in it. To me, Gloria is a source of inspiration and I think her story must be known for many other people because, using her own words: dreams can also be trained. 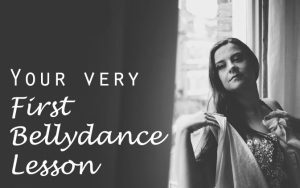 Taking advantage of her visit to London, I interviewed her for Dance Pandemic and after a long time of revamping my new website -¿do you like it?, I’ve been able to publish it. 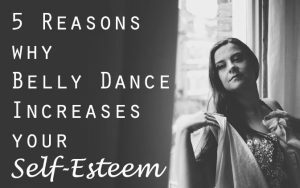 Has belly dance helped you in your own personal process? Do you find this story as inspiring as I do? Share your experience and opinion with the Dance Pandemic community. 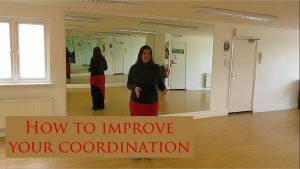 Previous Post: « Hip work practice for bellydancers. Advanced level.